Did someone say unlimited mimosas? 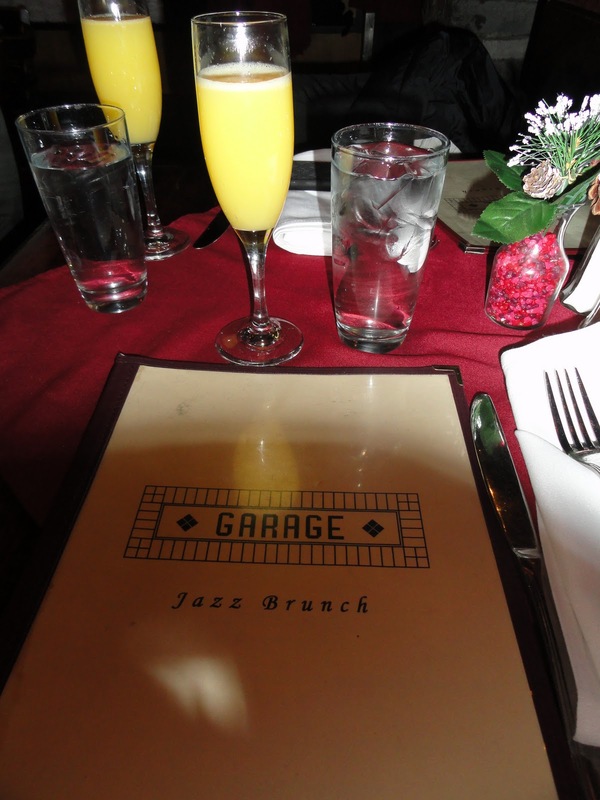 A reason to drink alcohol in the am, I joined my friend for brunch at Garage. I took the D train down to West 4th Street and walked over to 7th Avenue. Our reservations were for 12:00pm. We were promptly seated. The restaurant was pretty quiet, but soon after we were seated, it became full. NYU college students seem to be regulars at this jazzy hot spot. 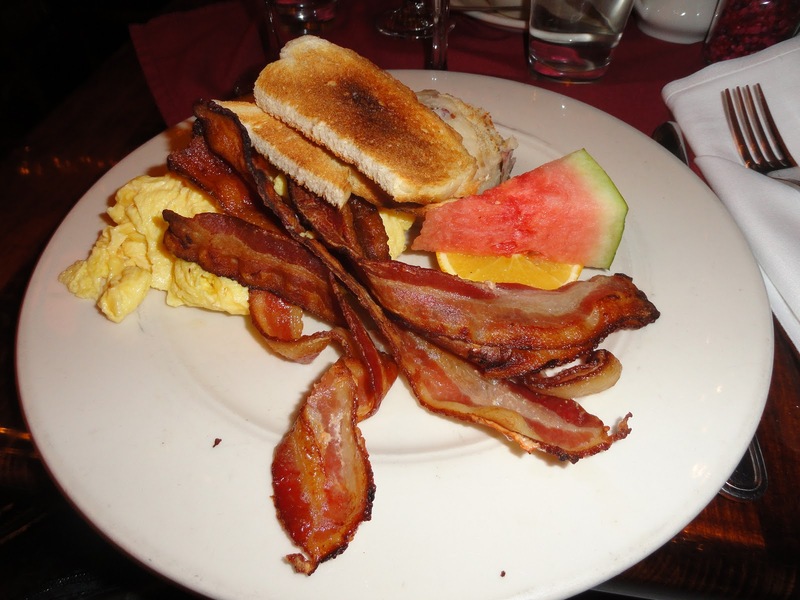 You can enjoy a pre-fixed brunch at a reasonable cost. The food is absolutely delicious and who can complain about the live Jazz band playing while you dine. The atmosphere is serene. It is just too cool. The host was a gentleman, and I loved that we didn’t have to ask him for another mimosa, he replenished our mimosas like it was his business. I already claimed brunch as the best meal of the day and if you want to have a fulfilling brunch in an awesome atmosphere, check out Garage Restaurant. The food, staff, and music are great. The restaurant’s decor is pretty awesome too. Garage is a definite delight for any Metropolitan Junkie.